This attractive house is in Bridle Road and when this photograph was taken in the 1970s the owners were a family called Noble. Pip Noble was a teacher at Wollaston Junior School. In a directory of 1940 the occupier was William Henry Whitehouse. The building in the forefront was used as a garage but in earlier times would probably have been a coach house. Previous occupants include a Mrs Robinson who lived there in the 1890s. 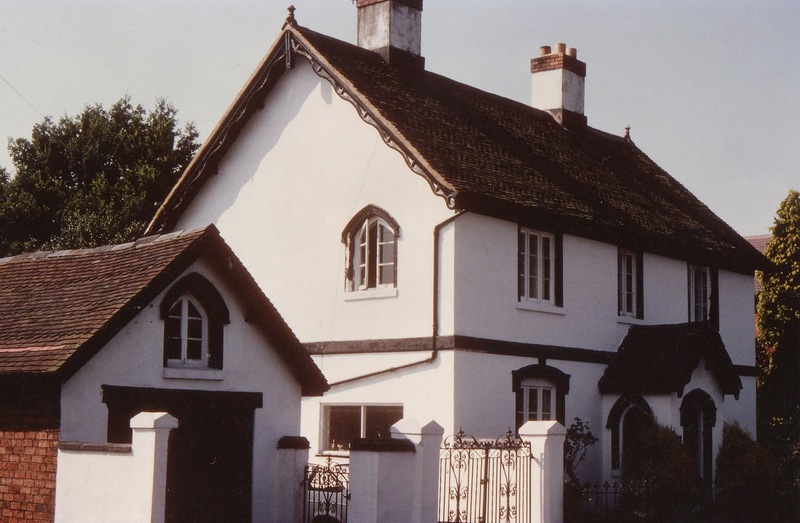 My great grandmother was Mary Ann Rolinson—the owner of Elford House in the 1890’s. Could anyone kindly tell me more about the house and when she purchased it. 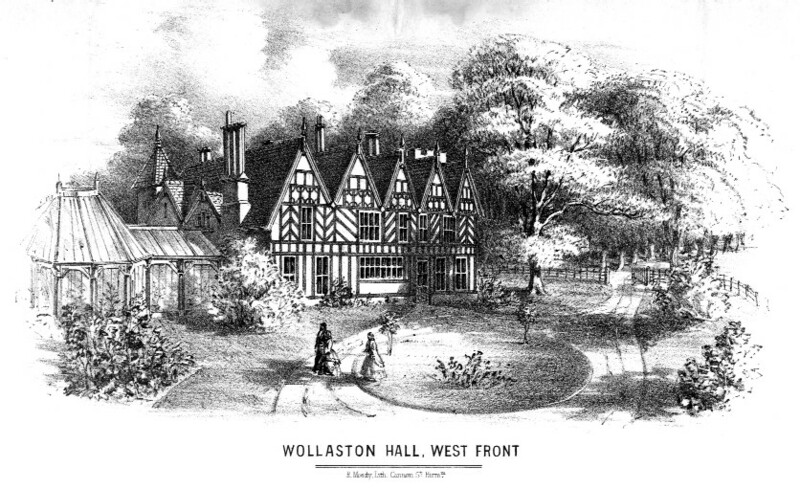 Her husband, Henry Robinson (Netherton) died in 1891 and she died at Elford House in 1900.